Don't miss a great opportunity to invest in your future! 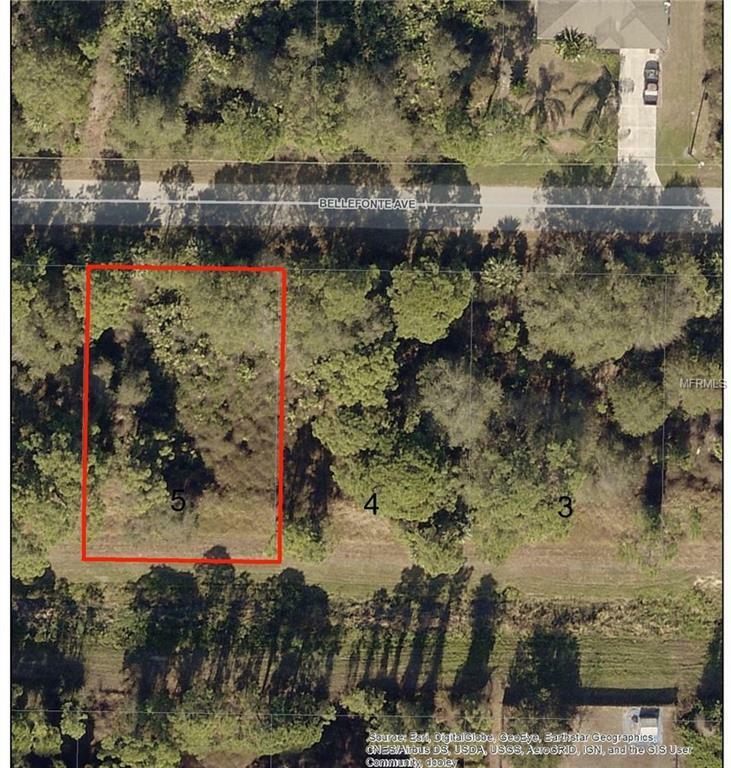 This wonderful lot is located in a quiet area but close to everything you need. Buy now for the future or build your dream home today! Need a little more space? Get Lot 4 next door at the same time.